Following the four Vestals yesterday, this Purple Marbled came to mv light at Norchard ,Worcs, last night. This appears to be a second county record. Also was two Silver Y, and a Rusty-dot Pearl, but no more Vestals. 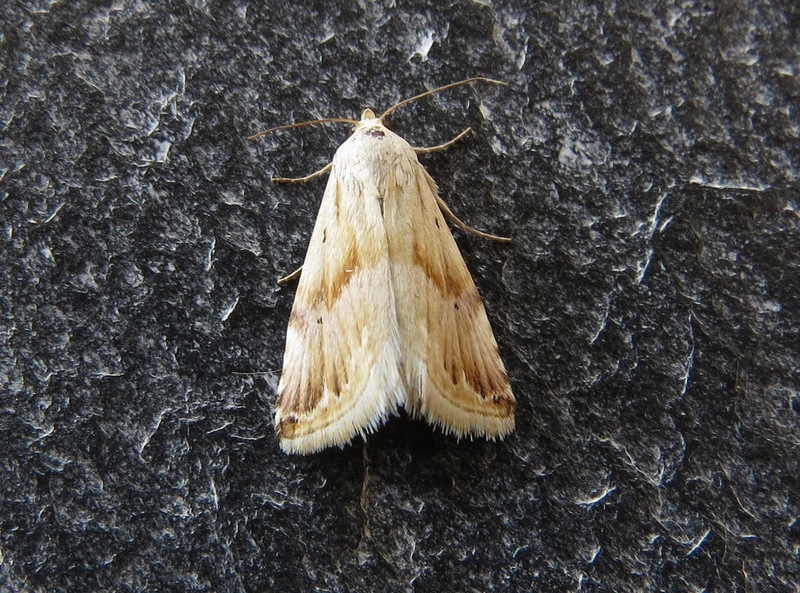 A Sprawler, and a Figure of Eight were my first records for the season this morning. Do you still have the Purple Marbled for viewing-I would really like to see it. When is convenient? Pleased that you got to see it.